Hi there. Thanks for stopping by. 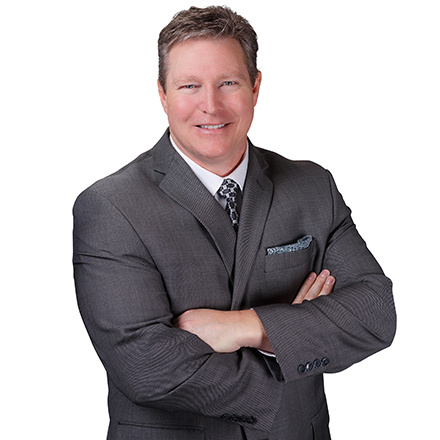 My name is Troy Weber, and I have had the privilege of providing professional, results-oriented real estate services to people just like you for over 20 years in Calgary and its peripheral communities. I have earned a reputation throughout the city for my honest, straightforward style and client-first approach, and have consistently provided high-calibre, performance-based real estate services that have always been backed by honesty, integrity and, especially, results. I have earned the respect of my peers and hundreds of clients throughout the years, many of whom I am pleased to say have become my friends. In more than two decades of practice I have also had the privilege of being awarded some of the highest forms of recognition Re/max confers upon its high producing agents, including Re/max’s prestigious Hall of Fame award, Lifetime Achievement award and both Platinuma Club and Chairman’s Club production awards. I have developed my practice to offer a broad range of services in residential and country residential real estate to meet virtually any need you may have, and I encourage you to peruse this site to acquaint yourself with the diverse suite of services I offer. It does not matter if you are new to real estate or are a seasoned investor, I would be delighted to speak with you about your goals and objectives. I have never, nor will I ever, use pressure to get you to do anything. I view my role as a servant of your interests and not my of own, so don’t be afraid to take a moment to let me know how I can help. Whether you are thinking of buying or selling, whether you need questions answered, or simply have no idea where to begin or what to ask, I invite you to contact me. I will provide you with honest, straightforward advice and direction that I am confident will move you to a better place.